​Perfect for any season, reason or occasion, our gift certificate makes the ideal gift for friends, family or corporate incentives. They can be used for a high tea, dining experience or accommodation at Stamford Plaza Adelaide – located in the heart of the Adelaide CBD. Our famous Stamford high teas are perfect for an afternoon of indulgence, with our bespoke selection of sweet and savoury treats and fresh from the oven scones are all prepared onsite by our talented team of chefs. 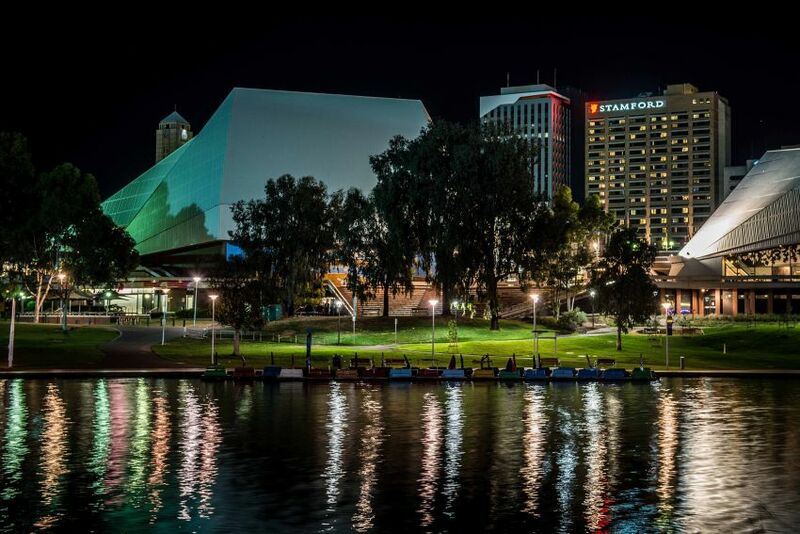 ​Or you could simply gift an accommodation certificate so your recipient can enjoy making their own Stamford memories in the heart of the Adelaide CBD. Price is per night. Please use the drop down to select the number of nights you will be staying.